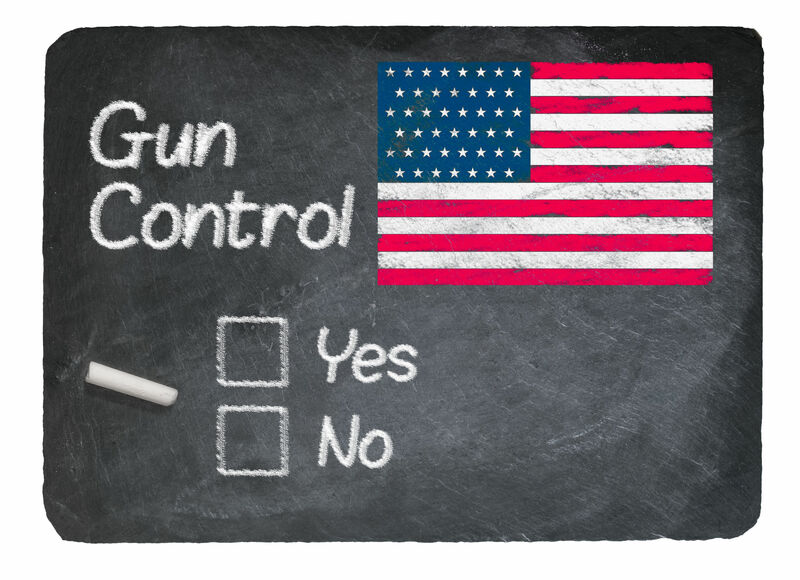 In this special episode, Terry and Jon dispense with the normal levity and humor of the “Top Five List” and jump right into the emotional and heavily contentious issue of gun laws, school safety, and rational debate. Eschewing the standard opening format, the guys take on the most divisive debate in America and provide their unique perspectives. Terry takes a look at facts surrounding school shooting incidents and Jon gives his commentary on what’s wrong with the current debate. No matter your view on the topic, the guys make a good case that data, facts, reason and common sense should govern the debate rather than emotion, passion and vitriol.